Speed: 16X. Logo Top Surface. Quantity: 50 pieces. Type: DVD-R. Capacity: 4.7GB 120min. Note: This adapter can convert any 2.5" SAS/SATA/SSD drive to 3.5" form factor. However, for 2.5" SAS drives, this adapter will change dual port to single port. This is fine for most applications. But if your application requires dual port, this adapter will not work for you. Speed: 16X. Manufacture:HP . We are not responsible for your assumption. (No Exception). 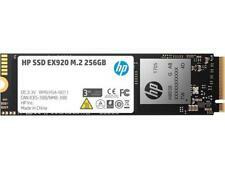 Compatible with: HP 9470M 9480M. 1 x Hard Drive Caddy. 1 x Hard Drive Connector. 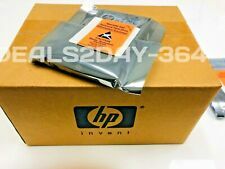 6x HP 2.5" SAS SATA Tray Caddies 378343-002 DL380 DL360 G5 G6 G7 with (24) screws. 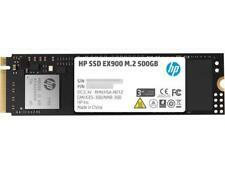 HP Proliant DL380 G6 and G7. HP 2.5" Hot Plug SAS SATA SCSI Hard Drive Tray/Caddy for Proliant BL, DL, and ML Servers. Recording Speed: 16X. Manufacturer: HP. Storage Capacity: 120 Minutes / 4.7GB. We are not responsible for your assumption. Type: DVD-R. (No Exception). 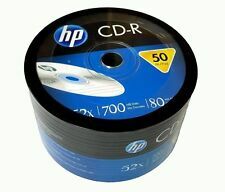 5 Pieces HP Logo 12X CD-RW CDRW ReWritable Blank Disc 700MB in Slim Jewel Case. Space and Capacity: 700MB, 80Mins. Manufacturer: HP. Quantity: 5 Pieces. Made in Taiwan. LIKE NEW! OVER 2000+ UNITS SOLD!!! SHIPS SAME DAY!!! 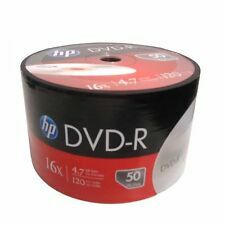 HP DAT 72 GB Data Cartridge Backup Tape NEW Sealed in Package C8010A. Condition is New. Shipped with USPS First Class Package. Standard signs of use. Tested for full functionality. R2/Ready for Reuse. 100 PCS IN STOCK !! 3YR WARRANTY !! FREE SHIPPING ! 200 INSTOCK!! 1YR WARRANTY!! FREE SHIPPING !! HP Elitebook G1. HP Elitebook G2. HP Elitebook 820. HP Elitebook 720. HP Elitebook 725. 1 x Hard Drive Connector. This is our SOP, for us to be certain and for record purposes. 100% New and Good Quality. 1000+ SOLD !! 3YR WARRANTY !! Capacity: 4.7GB 120min. Speed: 1X - 16X. Top Surface: Inkjet Hub Printable. Made in Taiwan. No spindle. Crisp & clear text reproduction. Speed: 16X. Logo Top Surface. Type: DVD-R.
2x AJ940-04402 I/O SAS Board Module 519316-001. Point of Sale (POS). Asset recovery and recycling services. Item sold as pictured, No Drives, No Rails, No other accessories are included. Condition: USED, TESTED. Enjoy the convenience of portable storage with up to 8X DVD and 24X CD double-layer recording capability. Works with Windows using a USB cable for easy data transfer. 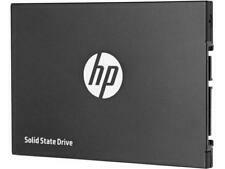 HP External DVD Drive. All In Ones. Also compatible with 2.5" SATA SSD. This is not an HP Original Part. Hard drive and SSD not included. HP Logo Surface. Speed: 16X MaxSpace & Capacity: 4.7GB, 120Mins. Our system will automatically combine your orders during checkout. 1000PCS IN STOCK..3YR WARRANTY FREE SHIPPING!! Sequential read speed 430 MB/s; Sequential write speed 445 MB/s. Works for Server, PC, Laptop. Form Factor. Max Sequential Write. Max Sequential Read. Storage Capacity 4TB 7.2K 6G. Interface Type 3.5" SATA. Product Type Hard Drive. Part Number 693671-003. Other Part Numbers 693687-B21/ 693720-001/ 739333-004/ 695503-004/ 695996-003/ 693671-003/ MB4000GDUPB/ MB4000GCWDC/ MB4000GCWLV/ MB4000GCVBU/ MG03ACA400/ ST4000NM0033-HP/ HUS724040ALA640. CAPACITY: 4TB ( 4.0TB / 4000GB ). HARD DRIVE SERIES / CLASS: MIDLINE MDL. INTERFACE: SERIAL ATA ( SATA III / SATA3 ). 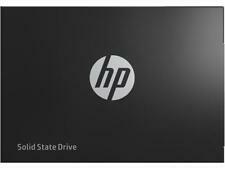 TECHNOLOGY: HARD DISK DRIVE ( HDD ). SPEED: 7.2K RPM. Manufacturer: HP. HARD DRIVE TRAY: HARD DRIVE TRAY / CADDY NOT INCLUDED. This is a combo internal DVD CD and Blu Ray Reader and Burner! Pulled from HP Z620's but will work with any sata interface compatible machine. With over a decade of experience in the market, Server Surplus is located in the heart of Florida. Server Surplus does not cover any Duties or Custom fees. We can custom build the server you need. PROCESSORS (217). External Drive with Manual; USB Cable; QSP; Warranty Card; Regulatory Notice. Microsoft Windows 10: Not all features are available in all editions or versions of Windows 10. Windows 10 is automatically updated, which is always enabled. Trending at $5.15eBay determines this price through a machine learned model of the product's sale prices within the last 90 days. HP - P/N C5709A. 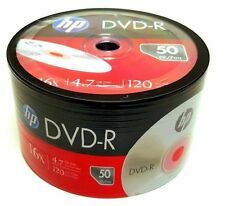 This is a new, still sealed, HP, 4mm cleaning tape. Good for 50 cleanings. Size - 4mm. 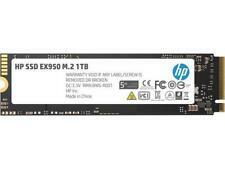 Proliant DL Series: DL360p (G8 G9) DL380 (G8 G9) DL380e (G8 G9) DL380p (G8 G9) DL385p (G8 G9) DL560 (G8 G9) DL580 (G8 G9). Proliant DL Series: DL120 (G8 G9) DL160 (G8 G9) DL180 (G8 G9) DL320e (G8 G9) DL360 (G8 G9) DL360e (G8 G9) DL388 (G9). Speed: 16X Max. HP Logo Surface. 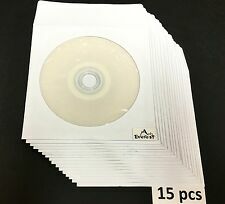 Compatible with most DVD players and computer-based DVD drives. Space & Capacity: 4.7GB, 120Mins. 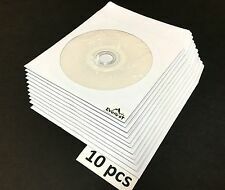 Quantity: 100 pieces total (50-pk x 2). Our system will automatically combine your orders during checkout.